Posted on Thursday, November 30th, 2017 at 6:52 pm. Reducing the availability of tobacco, for example by incentivising retailers to not sell tobacco. Mass media campaigns focused on smoking cessation and second-hand smoke exposure. SCPHRP systematic reviewer, Jan Pringle, attended The Lancet Public Health Science conference in London on 24th November. Scotland’s lead in minimum alcohol pricing was mentioned several times during the day, including during the first few introductory comments by Richard Horton from The Lancet. 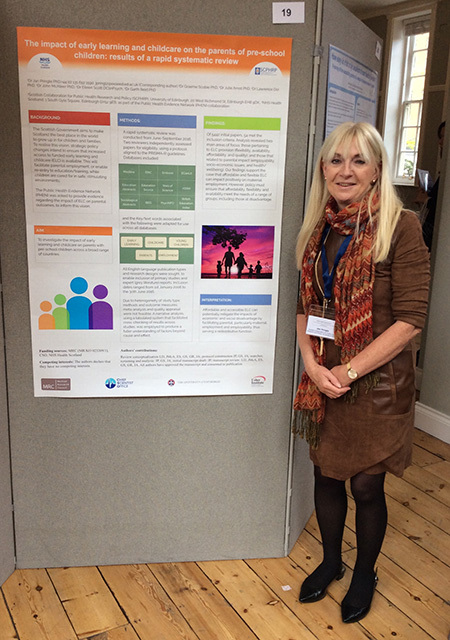 Jan gave an oral poster presentation regarding the early learning and childcare review, carried out with colleagues from NHS Health Scotland as part of the Public Health Evidence Network (PHEN) collaboration. Yvonne Laird, Jillian Manner, John McAteer, alongside Graham Baker from the Physical Activity for Health Research Centre and Helen Ryall in Healthy Universities, have been awarded funding to run an event during the Festival of Creative Learning when they’ll be asking students to design a ‘Healthy University of the Future’. The 1st of November 2017 was National Stress Awareness Day at Edinburgh University, Little France campus and SCPHRP was invited to take part to highlight this important campaign. As well as showcasing some of our work, Jane Hartley conducted several relaxation skills sessions as part of her ‘Relaxation resource for Kinship Carers‘ project, all sessions were well attended with lots of positive feedback. 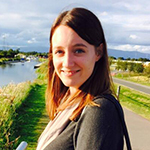 SCPHRP’s Hannah Biggs recently attended the National Youth work Conference hosted by YouthLink Scotland and NHS Health Scotland at the Westerwood Hotel in Cumbernauld. The theme of the conference was “Young People, Mental Health and Wellbeing.” The day involved a number of plenary presentations as well as interactive breakout sessions about work being undertaken across youth work to support the mental health of children and young people. SCPHRP attended the SPARC conference recently. 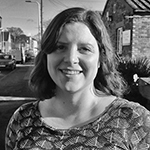 Ruth Jepson gave a presentation on Stand Up for Health: the Barriers and Facilitators to Reducing Sedentary Behaviour in Call Centres. Results of data collected for the Active Forth Exercise Referral Programme were displayed at the poster session. 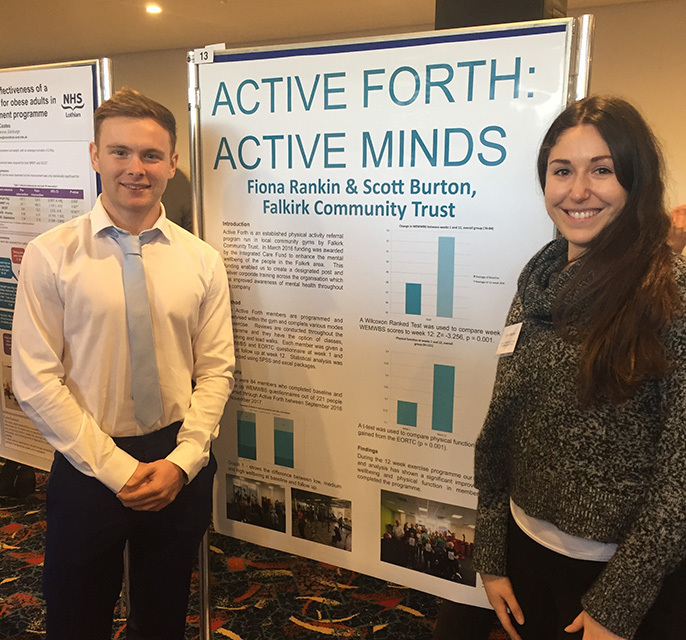 Jillian Manner (pictured), Yvonne Laird and Ruth Jepson helped to analyse the data provided by Scott Burton of Falkirk Community Trust (also pictured). The program aims to maximise opportunities for members of the community to improve their health and wellbeing through physical activity. The project is on-going and the referral team plans to continue to evaluate its’ impact with more in-depth measures. 20MPH PROJECT Ruth Jepson talking about the 20MPH project in this new video. Our YouTube channel contains a mix of videos including our SCPHRP meets… a series of Q&A sessions with public health figures and The Evidence Exercise, a series of short videos focusing on the evidence for including physical activity in our lives. Visit our YouTube channel to access our wide range of content and to subscribe. 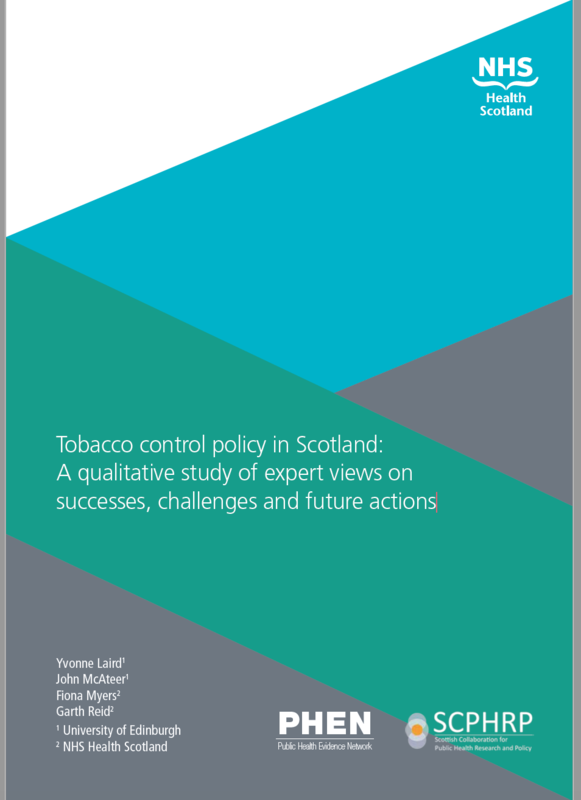 The Scottish Collaboration for Public Health Research & Policy (SCPHRP) vision is to develop Scotland as a leader in public-health intervention research for equitable health improvement through catalysing strong researcher/research-user collaborations that ensure timely, robust, policy relevant research that is created with – and used by – key decision-makers.